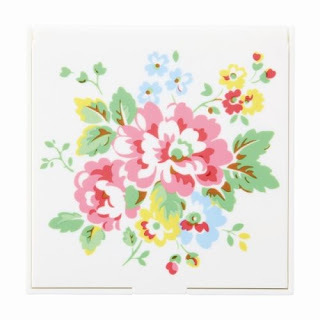 New and unused item can be returned within 7 days after receving the item. 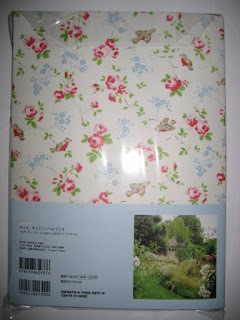 Buyer bear return shipping. 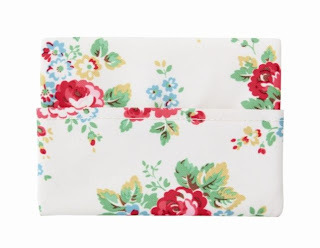 Actual postage will be deducted when refund. We reserve the right for not refund if item is lost during return delivery, used and damage. 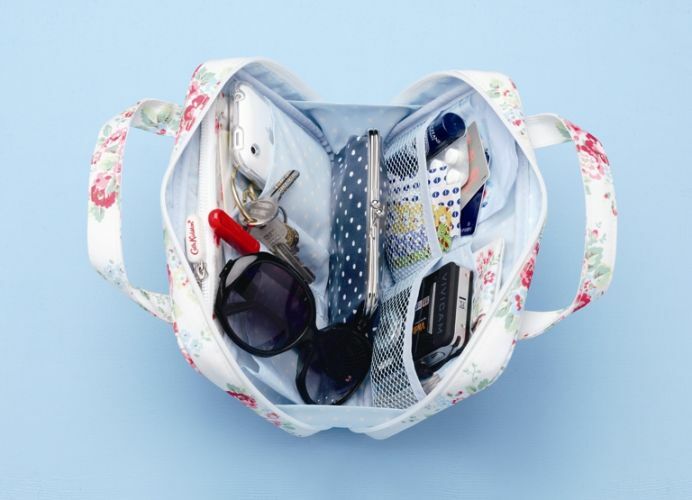 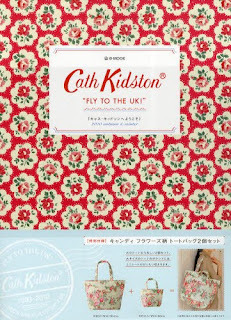 Beside the Cath kidston wash bag designed for easy living magazine 2009 june , Cath Kidston also designed exclusive gifts for Japan Magazine. 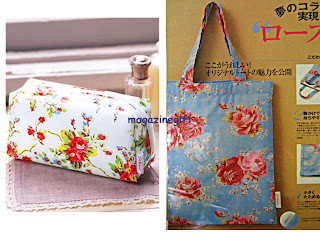 The Classic rose blue tote bag and the blossom flower make up bag were promotion gift for Japanese fashion magazine LEE in 2008(as seen on magazine pages and cover). 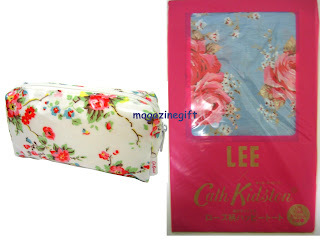 They are 100% authentic and brand new and for Japan Market only. 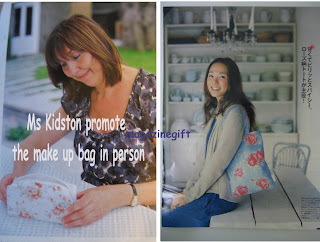 Ms Cath Kidston even promote the bag in person on magazine. 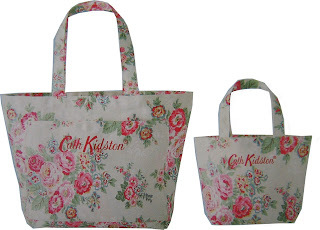 You cannot buy them in UK store. 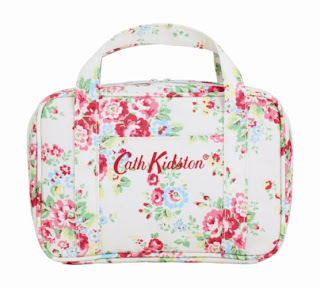 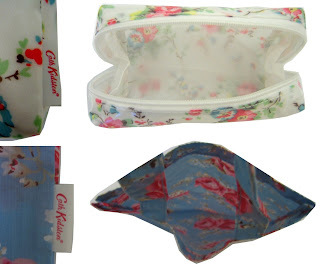 It is hard to find now and a must collectible item for a true Cath Kidston Fans. 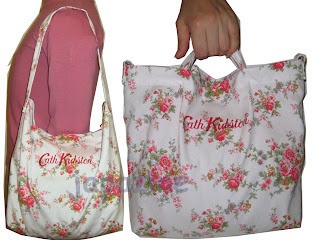 Both bags has Cath Kidston label at the corner to show authenticity. 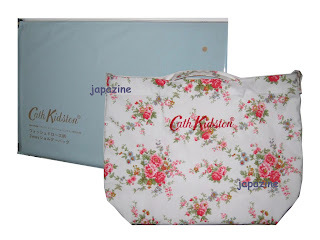 The tote bag comes with original package. 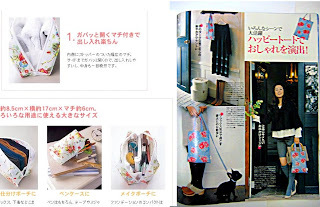 The book are no longer available. 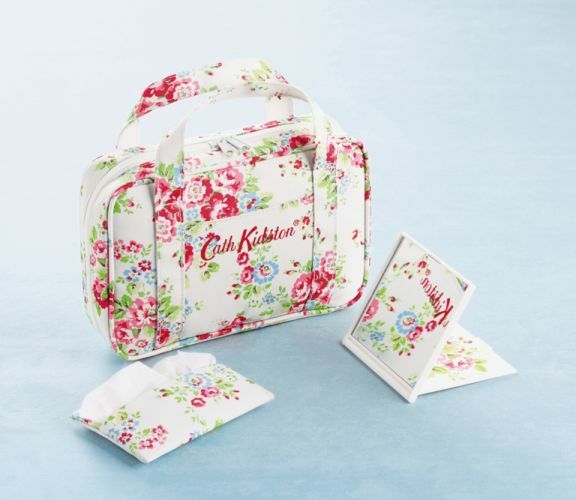 Don't miss the chance to collect other Cath Kidston products! 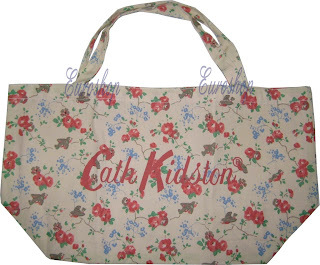 Really love the "BIRD WHITE" print and the big CAth kidston logo on the front. 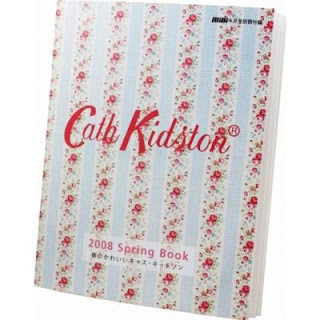 The print is no longer produced. 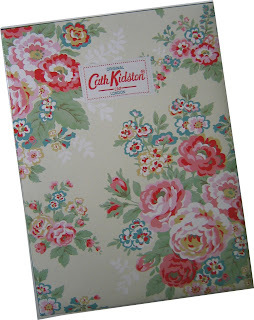 Much cute than the tesco one. Sold out in asia and hard to find now. 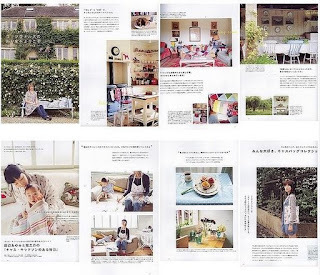 me " printed at the back. 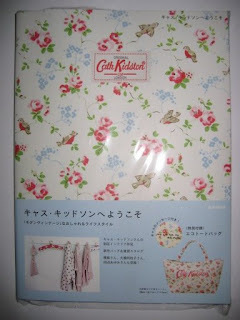 Unbleached cotton has been chosen as material. 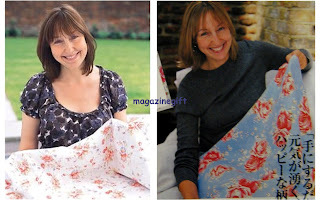 It can be hand- washed t00. 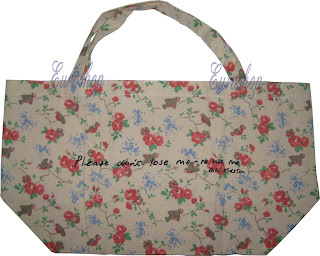 Size is 44x24x16cm. The bag is so meaning! 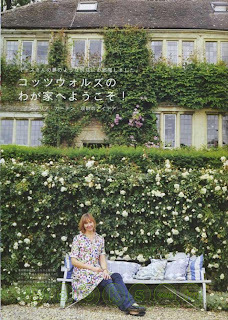 The guide also interview Ms CAth Kidston Villa in UK. 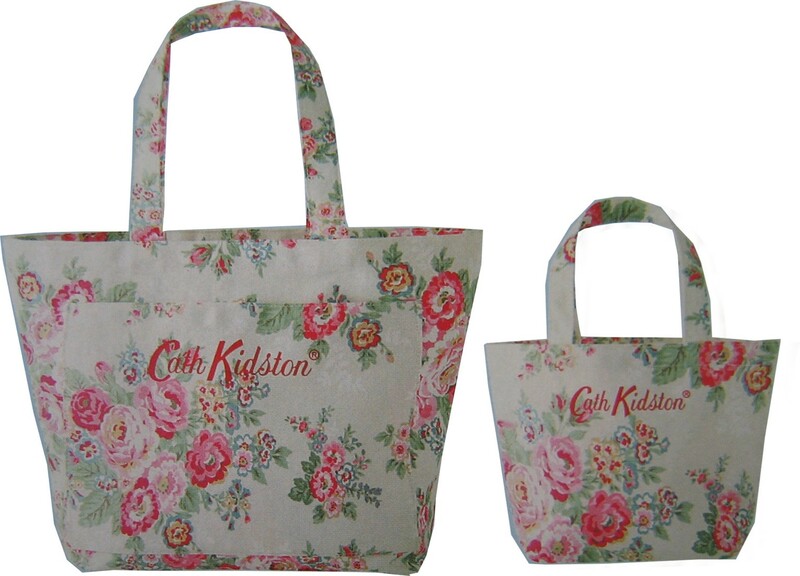 The tote bag are no longer available. Don't miss the chance to collect other Cath Kidston products! 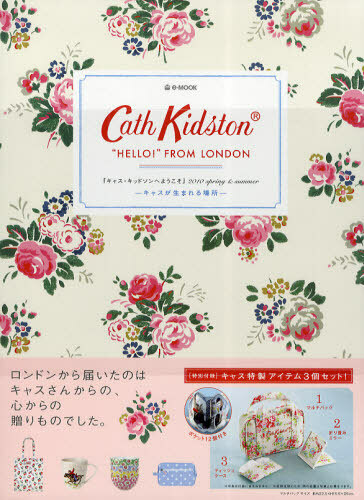 To promote Cath Kidston products in Japan. 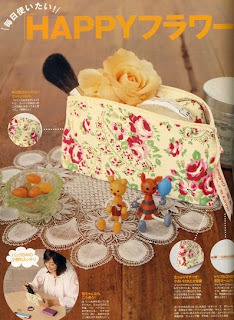 This make up bag was the first cross over work done with Japan Magazine. 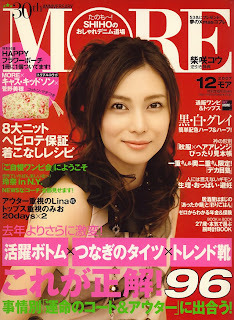 More is a famous fashion magazine in Japan and asia. 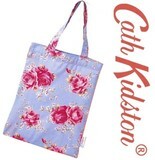 Unlike the oilcoth material oftern used by Cath Kidston. 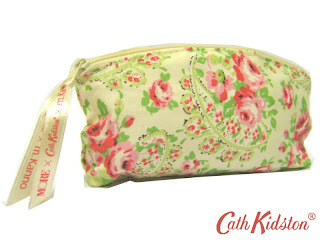 (or due to Budget problem) It was made of unbleached cotton and cath kidston embossed on the zipper tap. 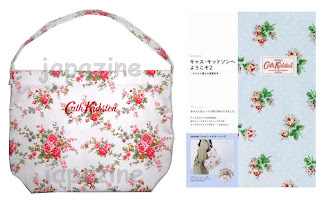 It was completely sold out now and impossible to find. The make up bag are no longer available. 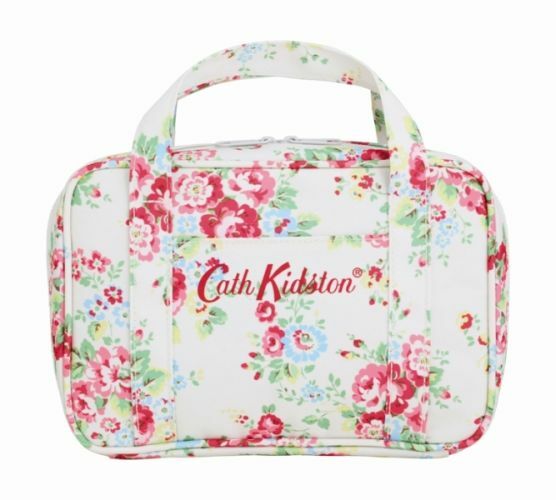 Don't miss the chance to collect other Cath Kidston products!